HomeBlogUncategorizedCouleurs de Chine celebrates its 20th anniversary. Already 12,000 Miao children in school! 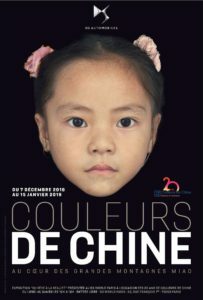 Event: Couleurs de Chine invites you to celebrate its 20th anniversary with the photo exhibition “From Dream to Reality. In the heart of the great Miao mountains”, organized in partnership with DS World in Paris. 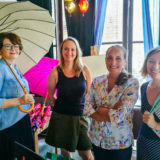 The works of many photographers will be exhibited to show through images all the magic of the Miao Country, which Françoise Grenot-Wang, founder of the association, fell in love with. Thanks to the contribution of several great photographers such as Antoine Schneck and Yann Layma, you will discover the Miao, their culture and their ancestral know-how. Several Miao handicrafts will be on display, as well as traditional clothing. The exhibition will first plunge you into southern China, in the heart of the Guangxi region, to discover enchanting landscapes. 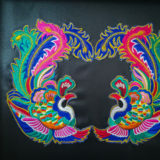 It will also be an opportunity to discover the unique know-how of the Miao people, through rice cultivation, fabric work or even the great mastery of embroidery. 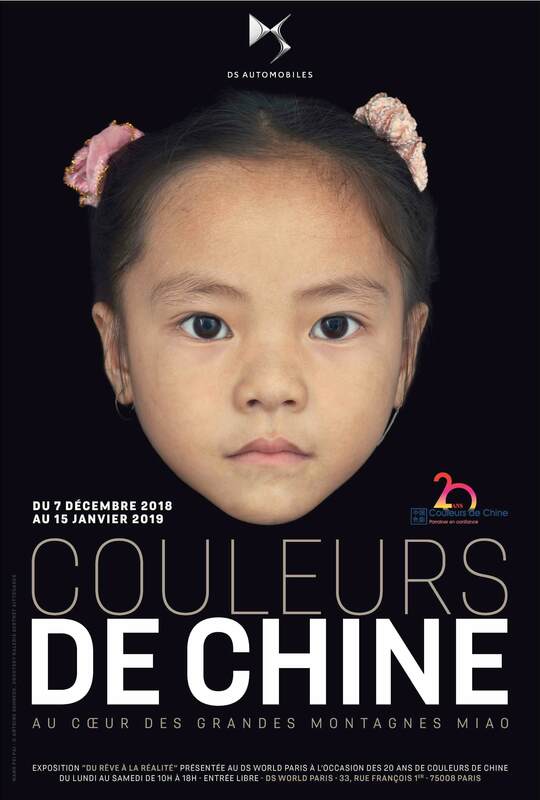 The exhibition also shows how the know-how of the Miao, Dong and Yao peoples has become a source of inspiration for world-renowned artists such as Angel Chang in the field of haute couture, or Antoine Schneck in the field of photography. The major themes explored in the exhibition are evoked by combining selected excerpts from Françoise Grenot-Wang’s book “Au coeur de la Chine : une Française en pays Miao”. 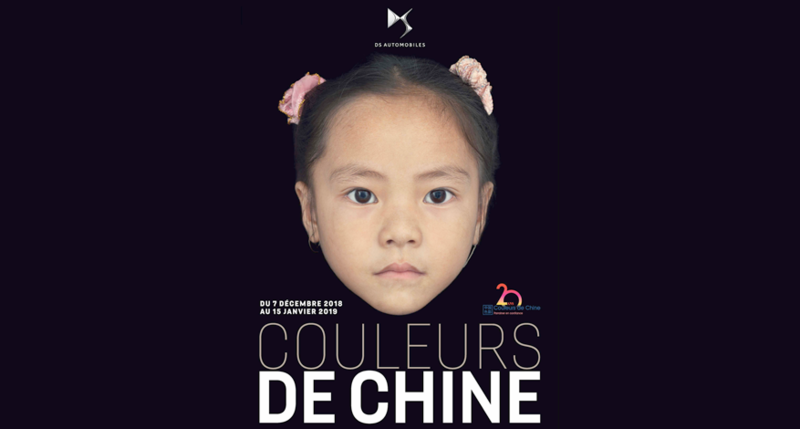 This exhibition bears witness to the 20 years of action of the Couleurs de Chine association to help the children of the Miao, Yao and Dong ethnic minorities in southern China, most of whom are girls. 20 years during which everything has been done to ensure their success in building their future through complete schooling, from primary to high school and even university. And make their dreams come true.